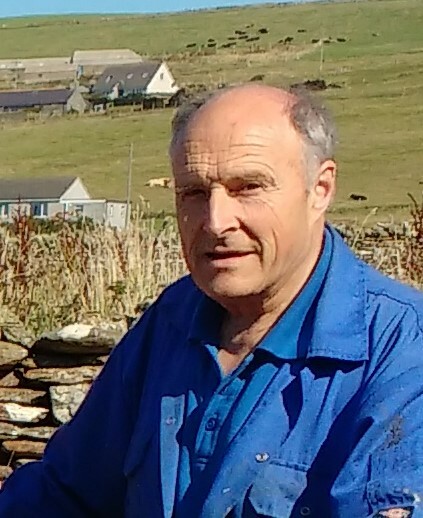 Ian Richardson was Orkney’s only Traditional Boat Builder until his retirement in 2018. Ian left school at the age of 17 and knew that he wanted to be a boat builder. He started his 4 year apprenticeship at the Jimmy (Pia) Anderson Yard in Stromness in 1966. 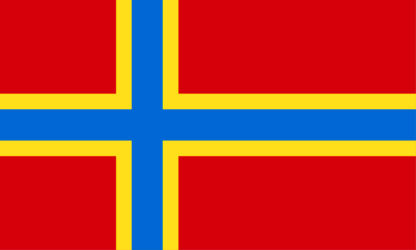 After gaining additional experience working at McGruer’s Yacht Builders in the Clyde and the Lloyds Register of Shipping Yacht Department in Southampton, he returned to Stromness. Ian started his own boat yard in 1975. Over a lifetime he has built up a mass of experience in the design and construction of boats of all sizes from traditionally built wooden dinghies to fishing boats and yachts in both clinker and carvel. Ian did not restrict himself to building just in wood, he has also built several large boats in GRP. 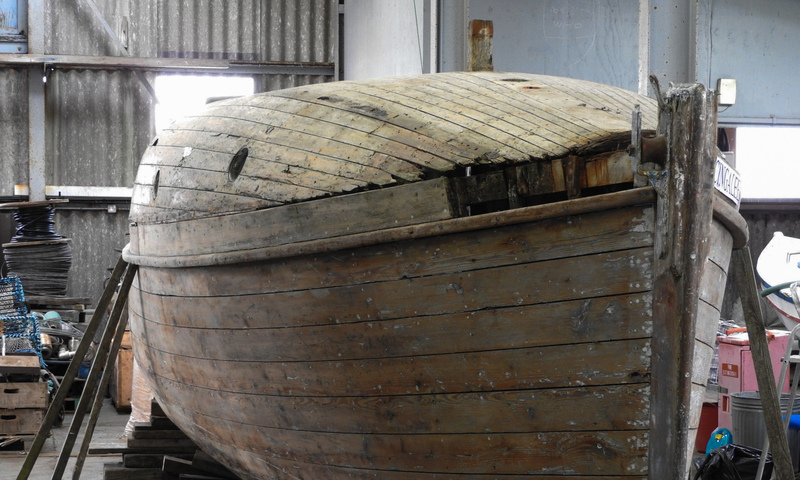 Ian is a specialist in the construction of the traditional Orkney Yole; a double-ended, clinker built sailing boat. He has built 8 South Isle Yoles and 3 variations of a Yole which have an elliptic stern for better sailing performance. During a boat building career spanning over 50 years Ian has built over 100 boats. With such vast experience of building traditionally built wooden boats OHBS carried out an interview with Ian to document his career.